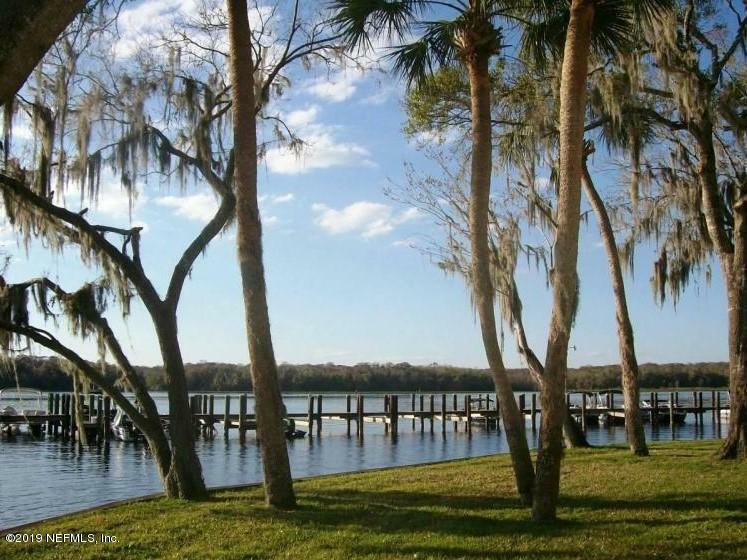 ST JOHNS RIVER CONDO, MOVE IN READY WITH AMAZING RIVERFRONT VIEWS!!!! Pretty much everything in this super condo is ''NEW 2017'' from the textured walls, to the Pergo 30 yr flooring, new 2017 kitchen, custom cabinets,breakfast bar, all granite counters, and stainless steel appliances and deep kitchen sink!! You will love it as soon as you walk in!! 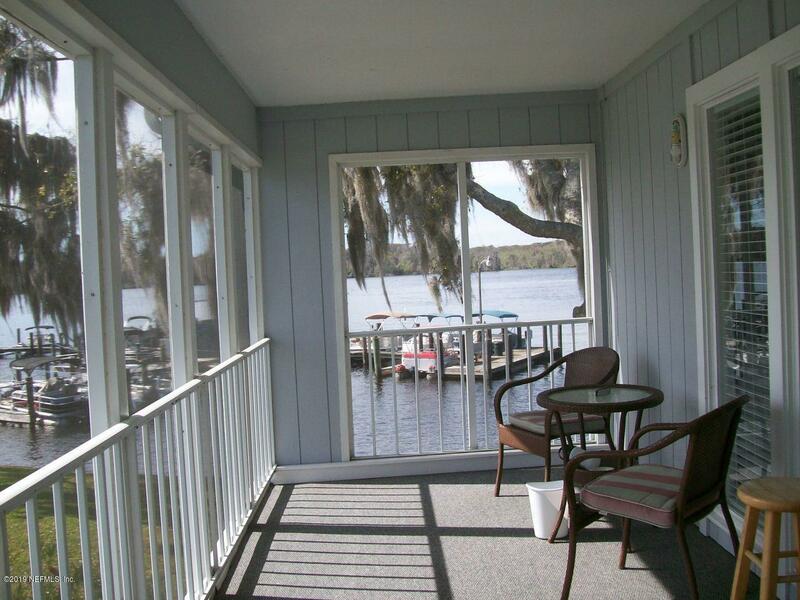 All ''2017 New'' custom blinds, pretty screen porch with the best view of the River!! 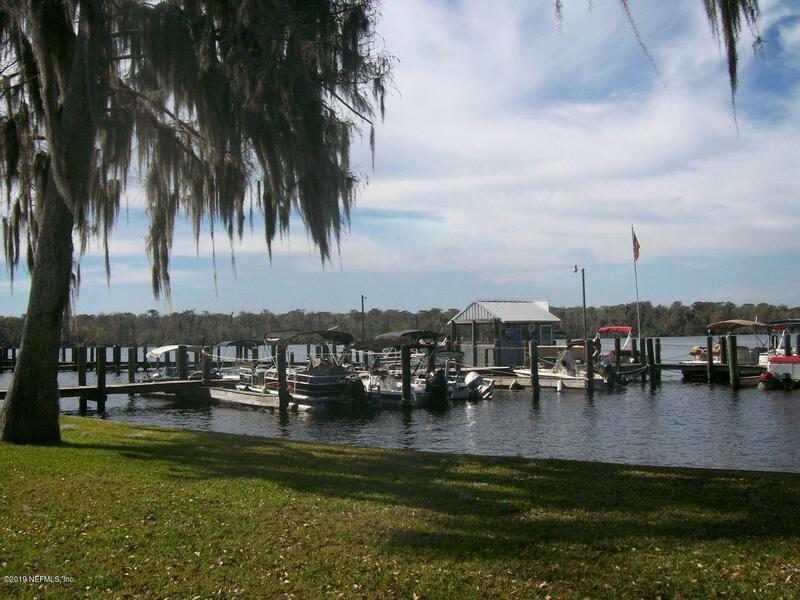 End unit just a few steps to the boat ramp and docks, pool and fish cleaning house!! 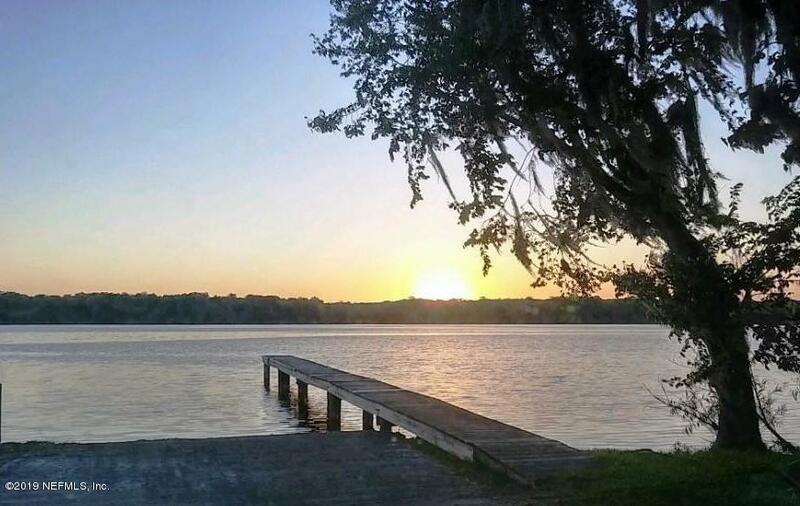 Thinking of a weekend get away, investment property or full time living, this move in ready condo is the ONE FOR YOU, with its awesome views of the St Johns River!!! COME TAKE A LOOK, YOU WILL BE IMPRESSED!!! On site laundry and plenty of parking for your boat trailers! !